REMEMBER WE BUY ALL GOLD IN ANY CONDITION OR FORM! GOLD IS GOLD…….BRING YOURS BY TODAY….WALK OUT WITH CASH!! 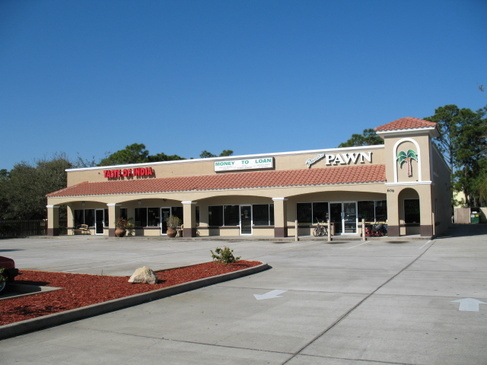 Paradise Pawn & Jewelry has been serving the community since 1990. We are committed to providing our customers with quality merchandise, low prices and great service. We also provide fast, friendly, and confidential cash loans, often in less than five minutes! We offer an interesting shopping experience so come visit us and see what a pawn shop is all about!